Who doesn’t love getting lost in the pages of a great read… especially when the novel covers the all-too-human themes of love, guilt, anger and grief? 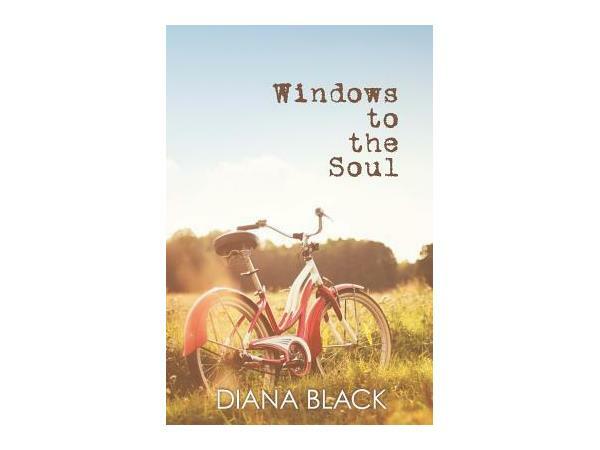 Author Diana Black incorporates her own life experiences—from owning a hot air balloon to grant writing for one of the nation’s oldest nonprofit hospices—to bring readers her dynamic debut novel, Windows to the Soul. She joins us to share more about this haunting story, the way it came to her and what she hopes her readers will take away from the book. If you are a fan of well-written fiction that gives you pause to consider the full-range of human emotions, you won’t want to miss this one!